UPDATE: At around 10 p.m. on Friday night, the LAPD announced via Twitter that “there was no evidence of a shooting [and] Bomb Squad determined the suspicious device was not an explosive.” Still, a suspect is being sought for arson/assault with a deadly weapon. With the world on edge in the wake of the news out of New Zealand, reports of a possible gunman at the Westfield Century City spread rapidly through L.A. this afternoon. However, it’s still unclear whether there was, in fact, a gunman on the loose. Around 12:42 p.m., police were called to the shopping center, the Los Angeles Times reports. Social media photos and videos from the scene saw shoppers and mall employees exiting stores and restaurants as police swept the mall and surveilled the scene from helicopters above. It appears that the suspected gunman was at the Amazon store, perhaps attempting a robbery. While the suspect himself was not caught by police, they are reported to be looking into a possible “suspicious package” found at the Amazon shop. 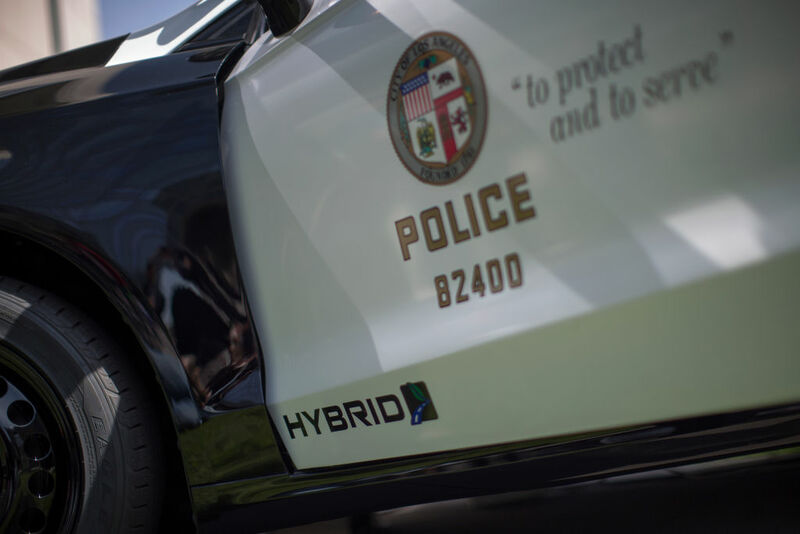 The story continues to develop rapidly, and Santa Monica Boulevard near the mall remains shut down as the investigation continues. Next articleThe Best Ways to Celebrate St. Patrick’s Day in L.A.